Image above — of course — Lauren Bacall being lit up by Bogie in that classic of San Francisco film noir, Dark Passage. As everyone from The Hollywood Reporter on down has been saying, when Bacall died on Tuesday August 12, an era passed. The last icon of that age of Hollywood, gone. When you think that Bogart himself died in 1957, it is quite amazing. But I think it is safe to say that the legends will live on. 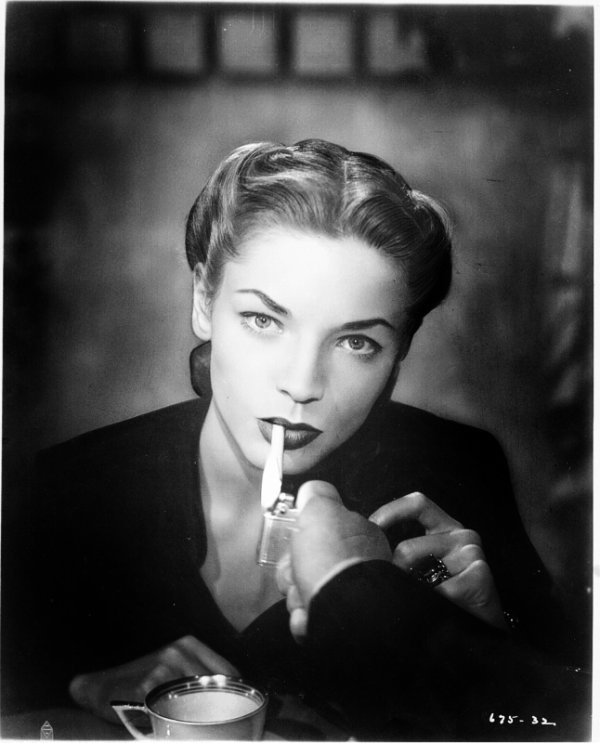 If you refer to your copy of the latest tour book, page 180 and 181, you see the report on how The Dashiell Hammett Tour once crossed paths with Bacall — as I wrote, “there are icons and then there are icons,” and Bacall was an Icon. This entry was posted in Film, Frisco, News and tagged Bacall, Bogie, Dark Passage. Bookmark the permalink.